Follow EURO 2008 on ehf-euro.com! 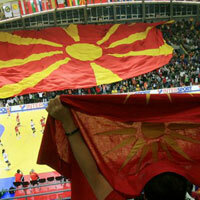 30.11.2008 - The 8th Women's European Championship is going on in FYR Macedonia. Find all information on the official website.